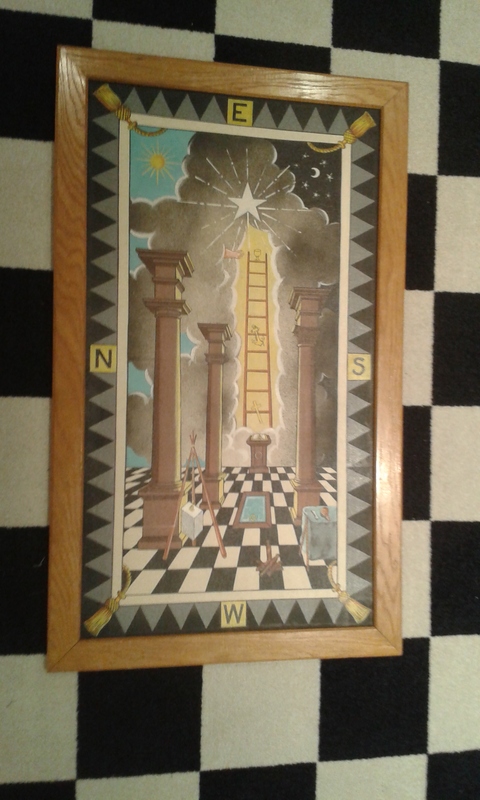 One of the recent talks I gave was to Rufford Lodge No. 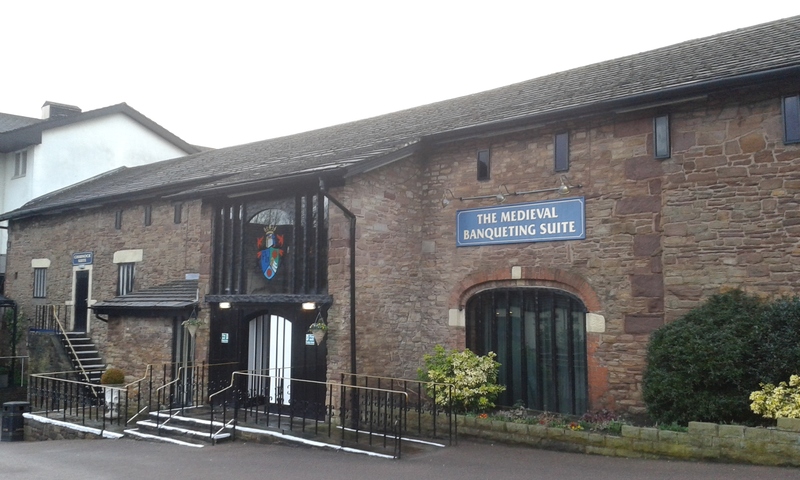 7217, which currently meets at the Park Hall Hotel in Lancashire, UK. 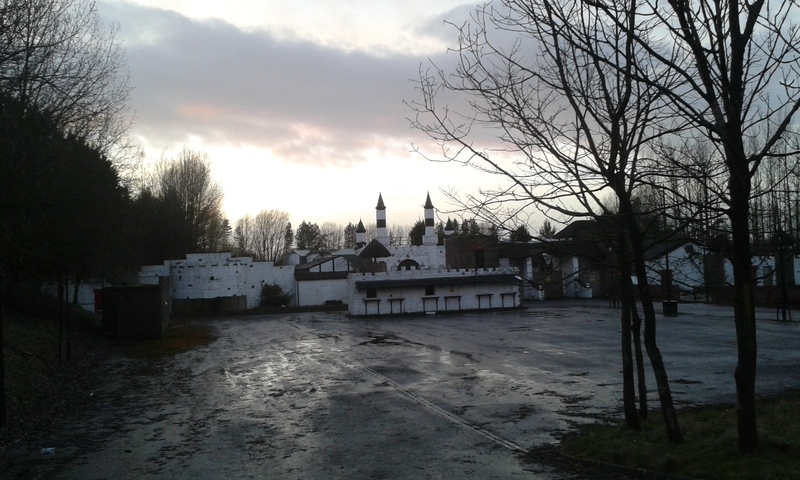 This was a special location for me as I used to visit the nightclub at Park Hall, and doing the talk and book signing at the lodge enabled me not only to look inside the nightclub again, but also to look at the now abandoned theme park of Camelot, which is situated next to the Hotel, but has been closed for a number of years. 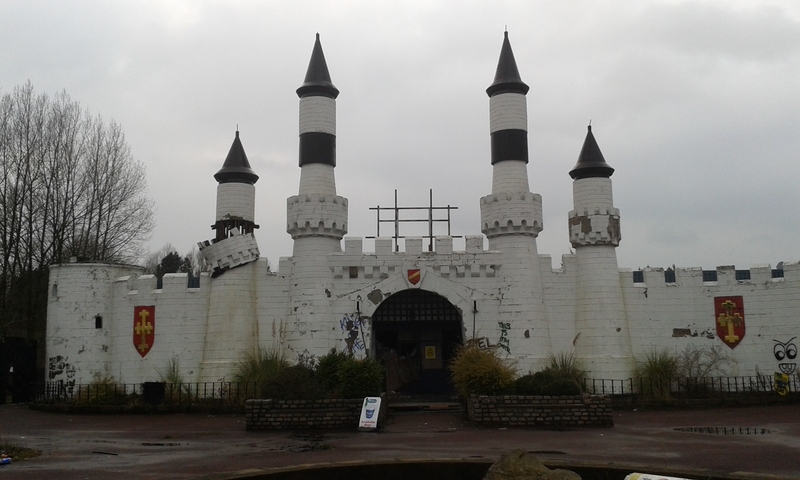 The mock castle at the front of the theme park is now crumbling and succumbing to the elements not unlike the medieval castles that it once imitated. 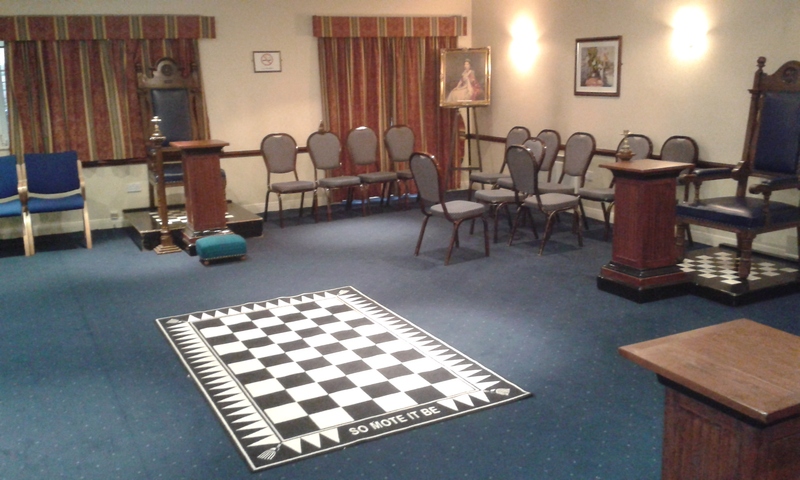 Rufford Lodge is a vibrant lodge that was consecrated in 1953, and after the talk they had their festive board in the Banqueting Hall which is attached to the Hotel, the pseudo-medieval setting adding a certain ambience to the festivities. 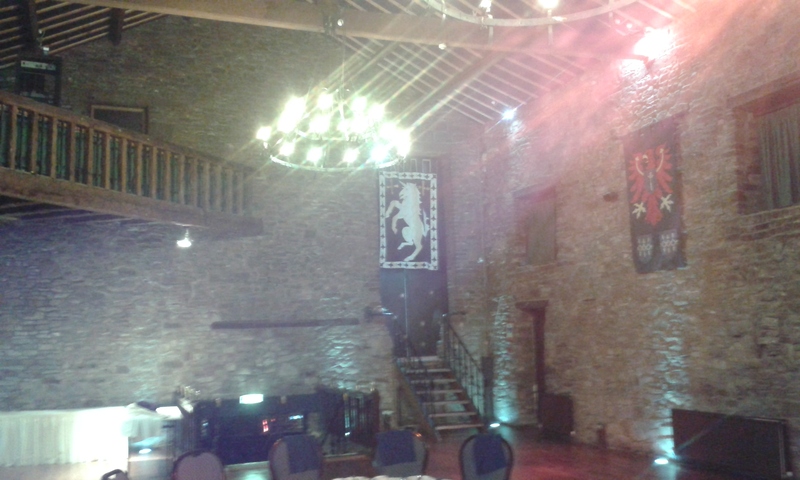 The evening was a success and I look forward to visiting the lodge again in the not too distant future.